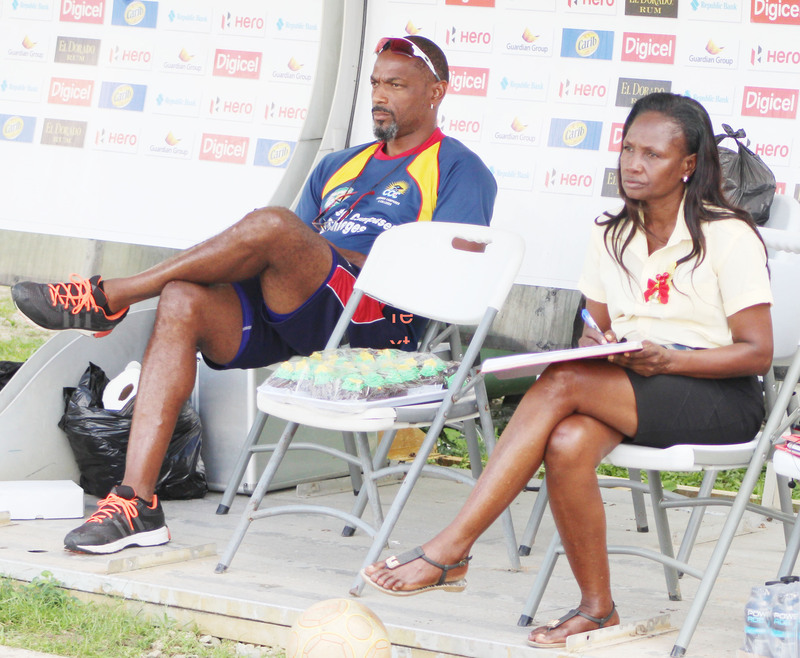 Former West Indies Captain and current Combined Campuses and Colleges (CCC) head coach Floyd Reifer, yesterday concluded a four-day talent scout initiative at the Guyana National Stadium, Providence. The initiative was coordinated through the University of Guyana (UG) Sports Department. 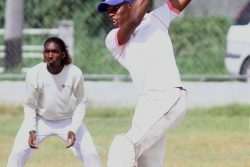 It gave youngsters who are academically inclined from tertiary institutions across the country the opportunity to display their talents to possibly gain selection on the CCC side, which usually participates in Cricket West Indies (CWI) Regional first-class competitions. Reifer, in an invited comment to Stabroek Sports, chronicled CCC’s intent to unearth student-athletes from not only Guyana but also the rest of the Region. “CCC, we go around the Caribbean, we talent scout so basically we are here in Guyana to talent scout within the University and tertiary level institutions. 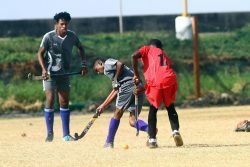 “We are always looking for talents for our high-performance programme in Barbados and the CCC programme as well”, he stated, having already visited some other countries in the Region during the year. The 45–year-old who played in more than 150 first-class matches, dating back to 1992, emphasized the importance of uncovering the best talent in the Caribbean within the tertiary institutions with the aim of giving them the opportunity to pursue their degrees while also making it possible to play first-class cricket. 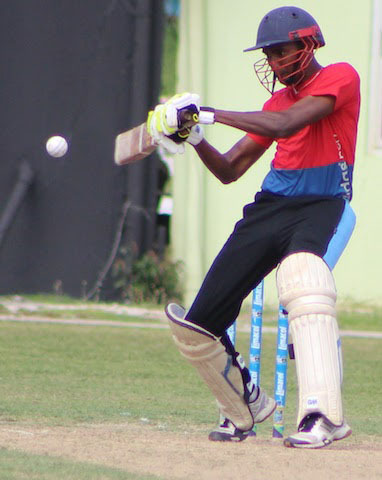 While Guyana hasn’t seen too many locals given the opportunity to pursue their first-class careers through the combined colleges side, a handful, notably Gilford Moore and Steven Jacobs were given brief stints. Asked about his impression of the talent he’s seen on show and whether a few of the student-athletes may be given the opportunity to join the CCC family, Reifer shied away from naming anyone, however, declaring that a few of the guys with work can make the cut. “Well, there is some talent here, and obviously the guys still have a lot of work to do. Yes, there’s talent, but it’s just a matter of getting into the right environment and being consistent in the way how they practice, go about their training regimen. All that stuff is very important,” the left-hander who played six test matches articulated. Reifer did also recommend that the University should focus on building a stronger development programme through coaching and the participation in more intercollegiate competitions with which he willing to assist. 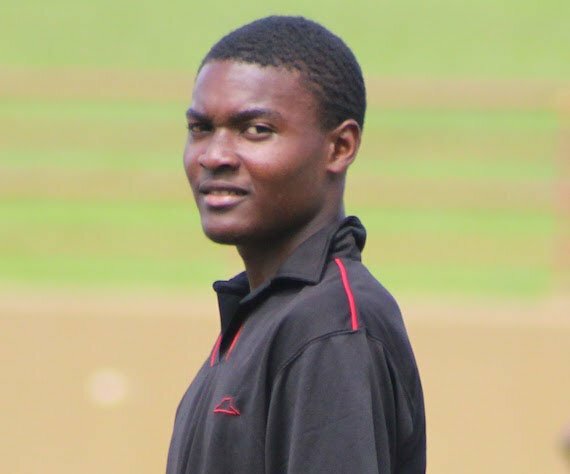 Some of the youngsters who did well enough to capture Reifer’s attention during the practice matches were West Indies under-15 fast bowler Qumar Torrington who snared 4 – 14, Keron Sewnarine (63) and all-rounder Suresh Dahani who also had a good outing. Meanwhile, UG’s sports coordinator Lavern Fraser–Thomas, expressed her satisfaction with the successful staging of the four-day exercise, lamenting the importance of developing student-athletes. “This is really good for the University of Guyana,” Fraser–Thomas remarked. She added: “I must tell you that just about half hour ago, I met with two other persons who are looking at track and field and the possibility of doing the same thing, even bring athletes from other countries here to Guyana because of course in terms of the cost, programmes we are really reasonable. Kenroy Joseph, the manager of UG’s cricket team, was also instrumental in pulling off the event.